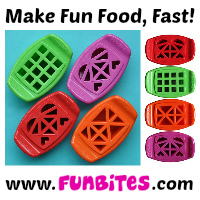 Biting The Hand That Feeds You: MOMables Monday - Gluten-Free "Wheat Thins" PBJ Cracker Stackers! 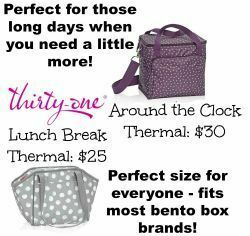 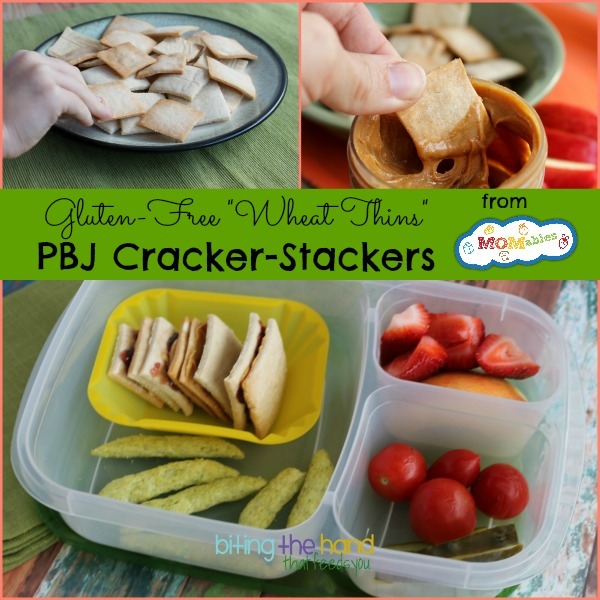 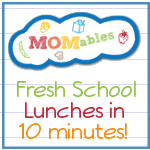 MOMables Monday - Gluten-Free "Wheat Thins" PBJ Cracker Stackers! 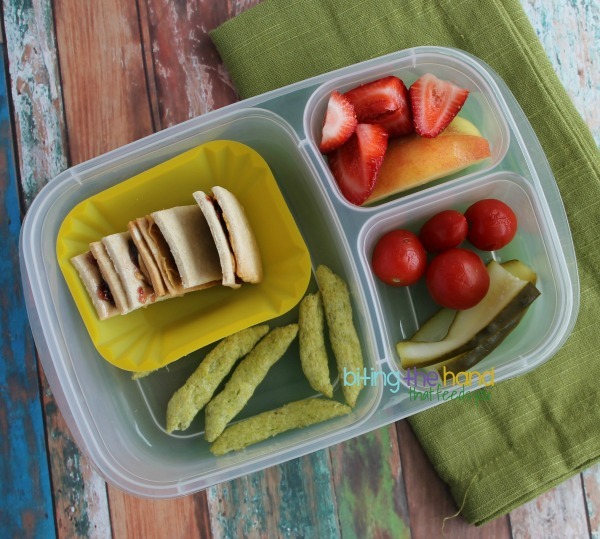 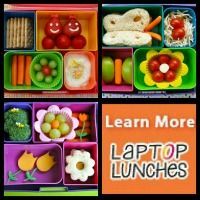 E likes peanut butter, and she likes crackers, so MOMables PBJ Cracker Stackers were the perfect lunch combination for her!